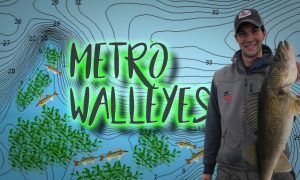 Target Walleye recently surveyed readers about their favorite walleye-fishing tactics and got some surprising results. 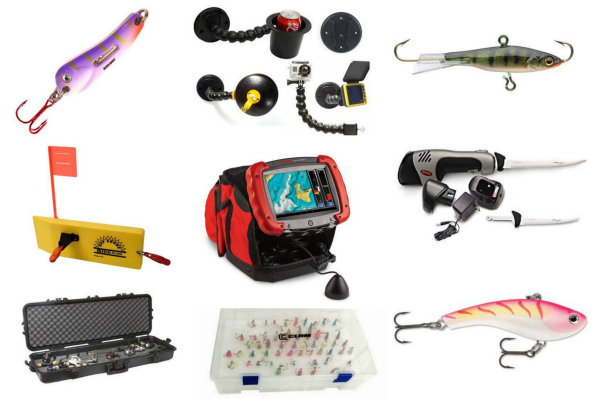 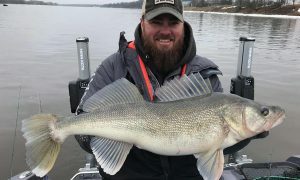 The most interesting thing is the amount of walleye fishing done with artificial lures: Nearly 75% of Target Walleye readers use lures for at least half their walleye fishing. 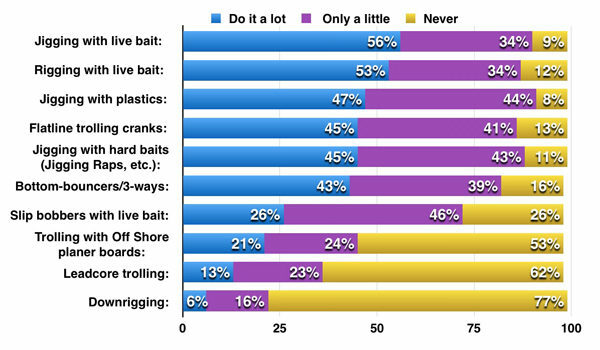 Only 3% only fish live bait! 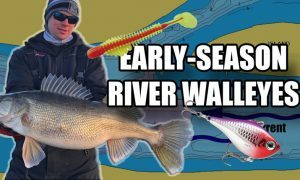 Walleye fishing has changed big-time over the last few decades. 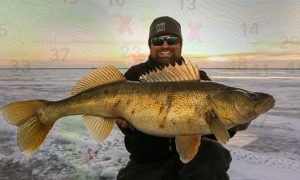 Q: In a given open-water season, how much of your walleye fishing is done with artificial vs live bait? 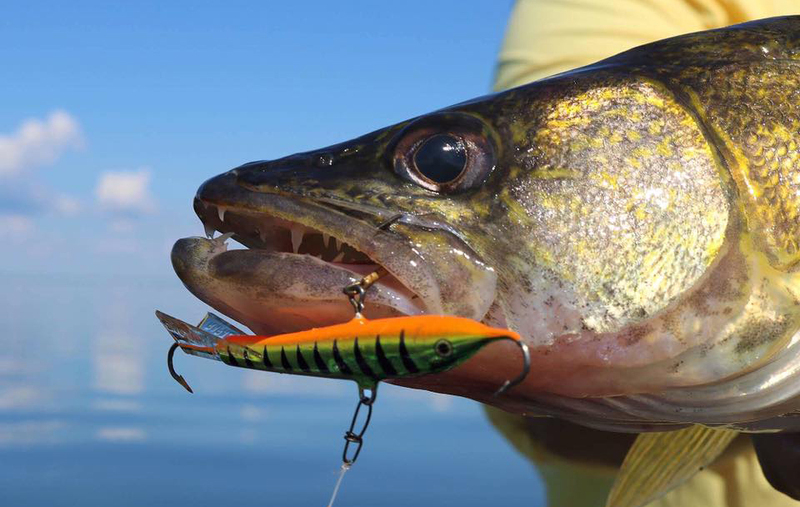 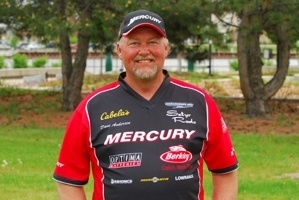 “Anglers today are extremely versatile,” said Target Walleye co-owner Al Lindner. 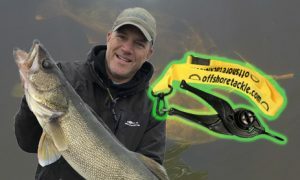 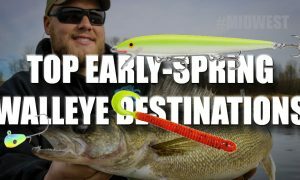 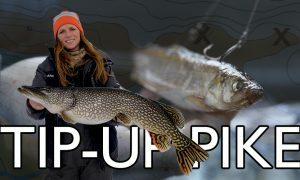 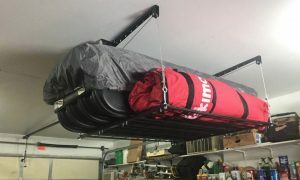 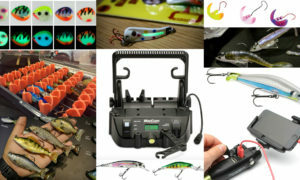 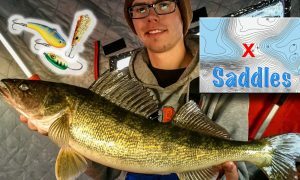 “Fishing walleyes with artificials has gained widespread acceptance, and I’m glad to see it because it’s very effective. 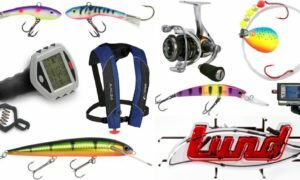 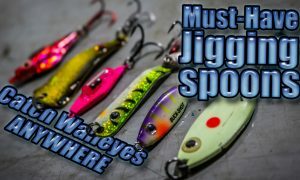 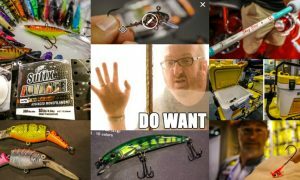 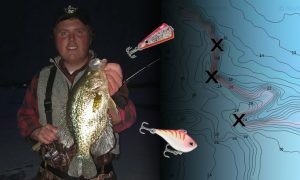 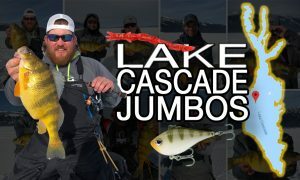 Al noted that the survey showed that many anglers are jigging hard-bodied baits like Rapala Jigging Raps, an open-water craze that Al helped get the word out on less than 5 years ago. 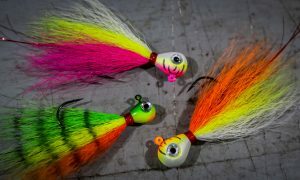 Jigs with soft-plastics also play a key role for most Target Walleye subscribers.